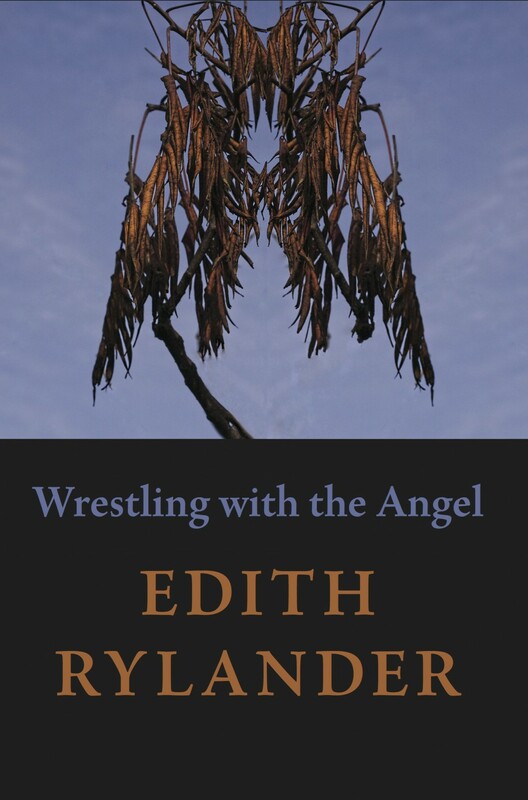 Wrestling with the Angel is Edith Rylander’s fourth collection of poetry. The poems in this collection confront Death largely by celebrating Life. The poet takes stock of what’s gone by and reaffirms what richness remains, presenting us with mournful poems and poems of strong earthen joy. Edith Rylander has now been writing poetry since 1943. Her life as wife, mother, gardener, stock raiser, woods dweller, and thoughtful observer of nature and life is reflected in her poems, which have appeared in numerous magazines and anthologies. She received Bush Fellowships for Poetry in 1980 and 1991 and a Loft-McKnight Award for Poetry in 1994.